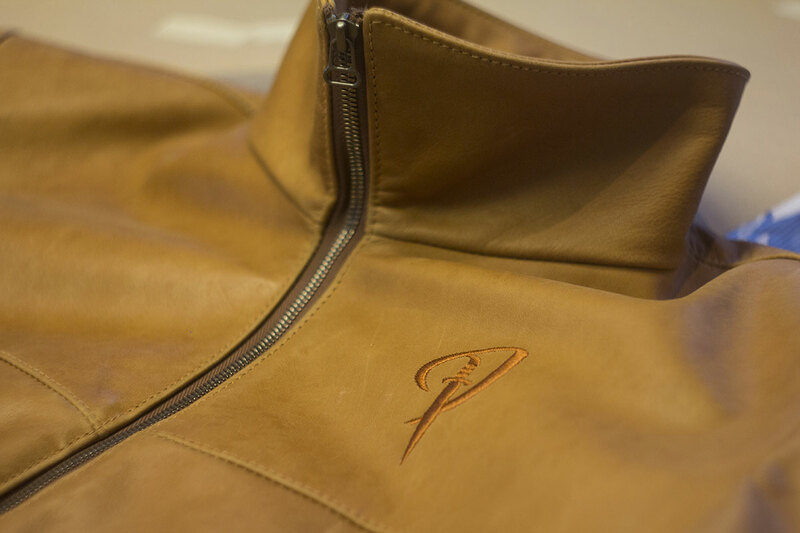 Stop by at Piradose store, check out the samples and share your thoughts with us, we will certainly find the best solution. 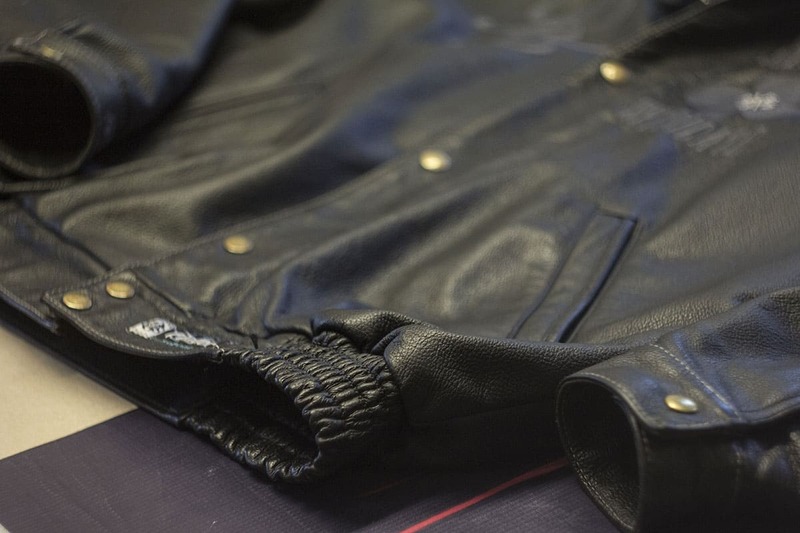 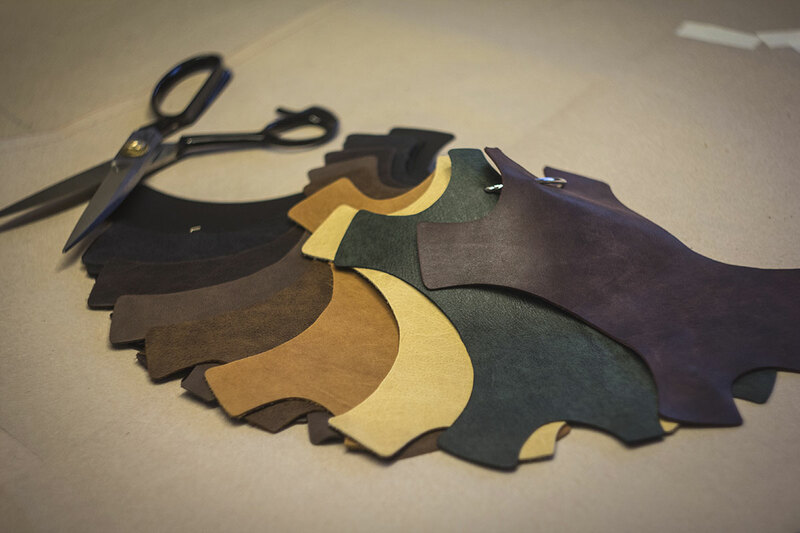 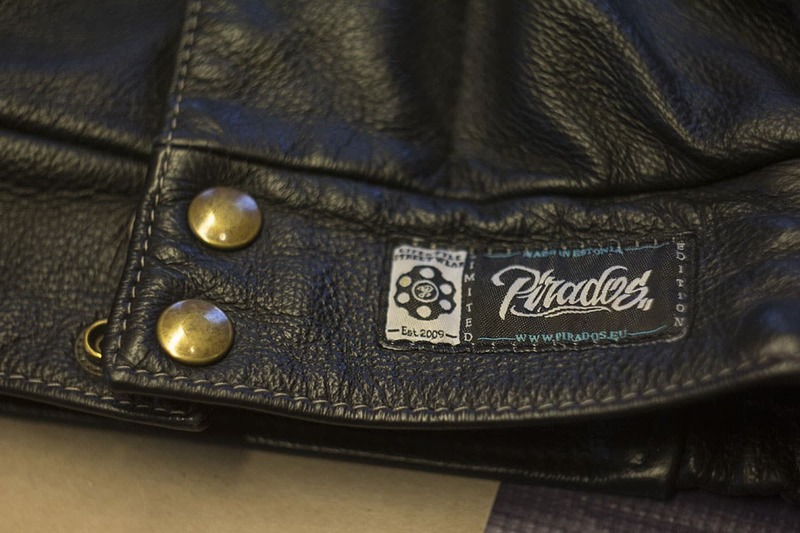 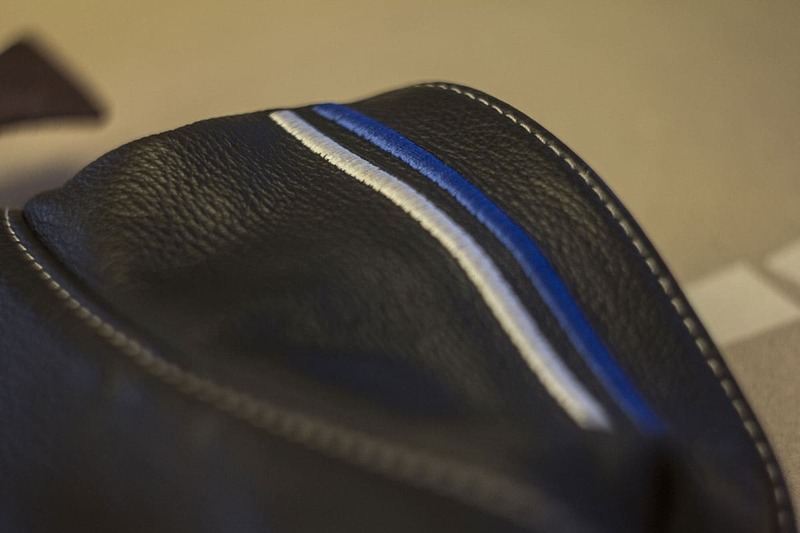 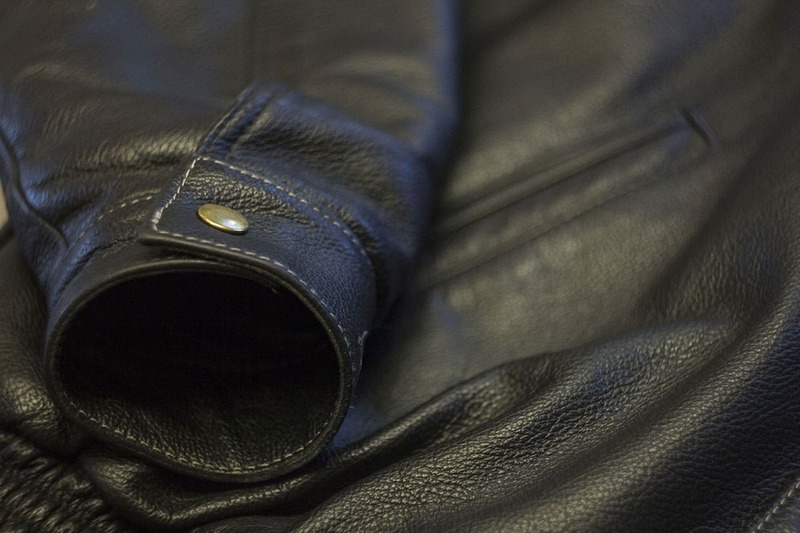 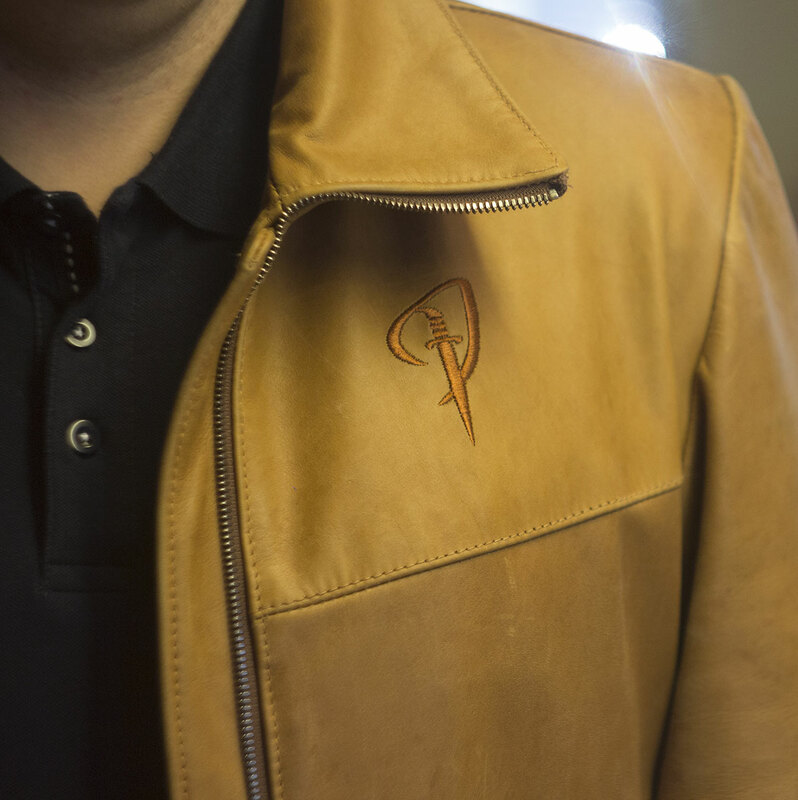 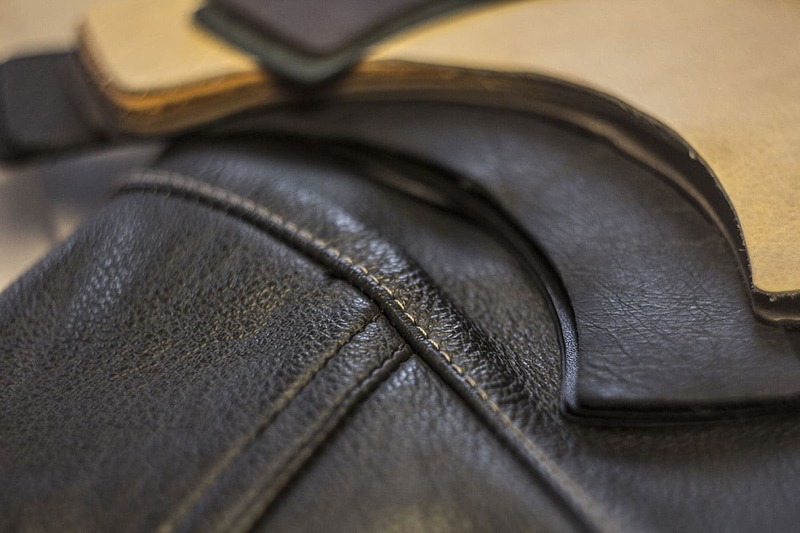 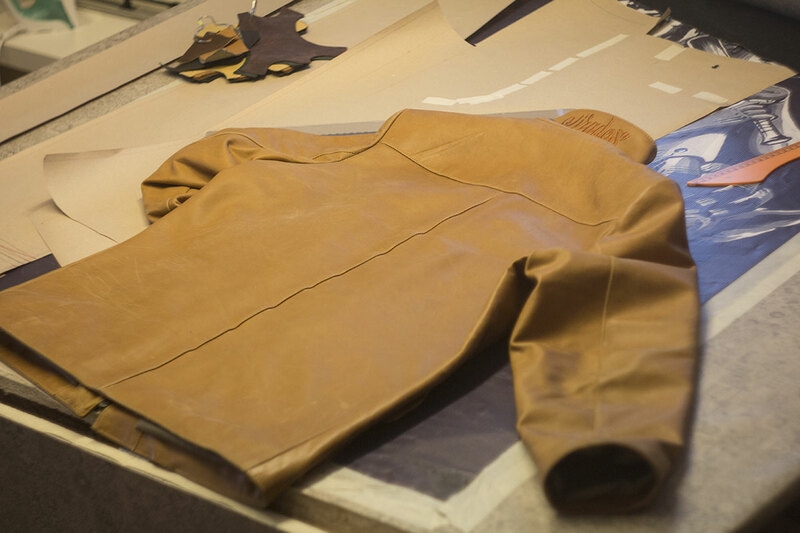 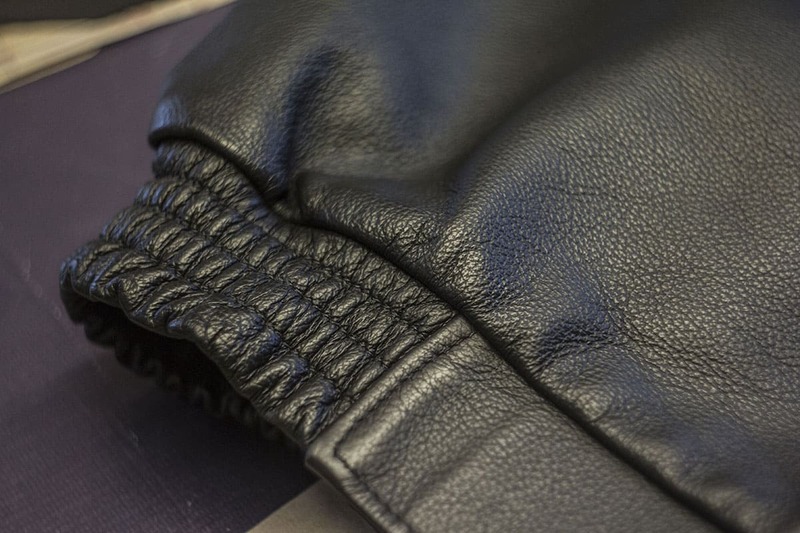 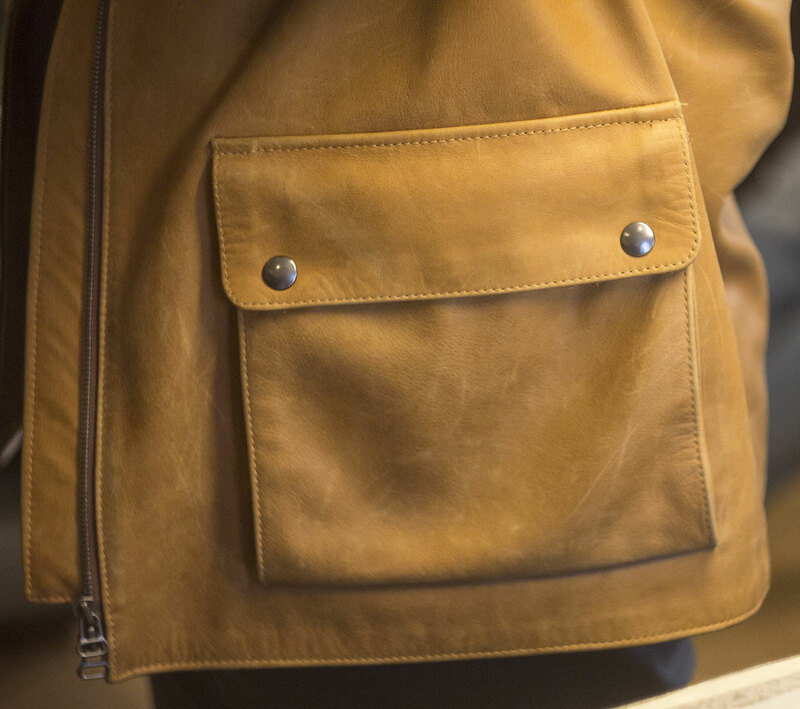 The leather jackets are made by our own Pirados tailor in Tallinn. 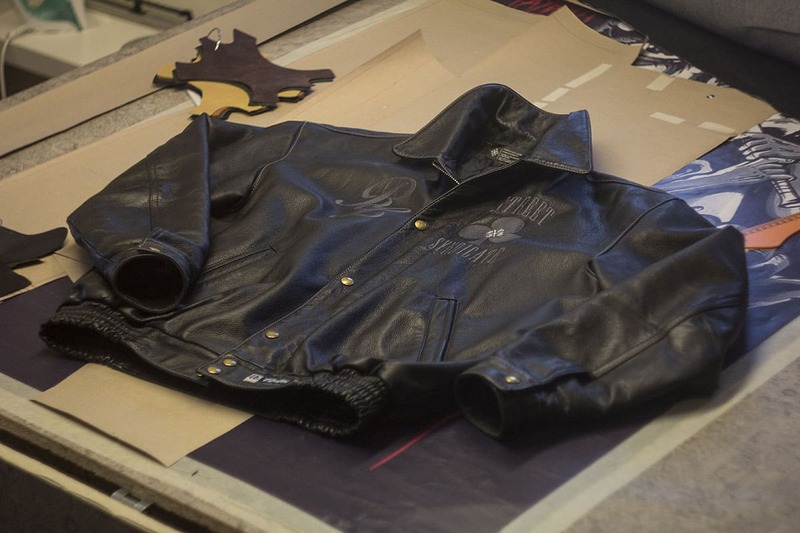 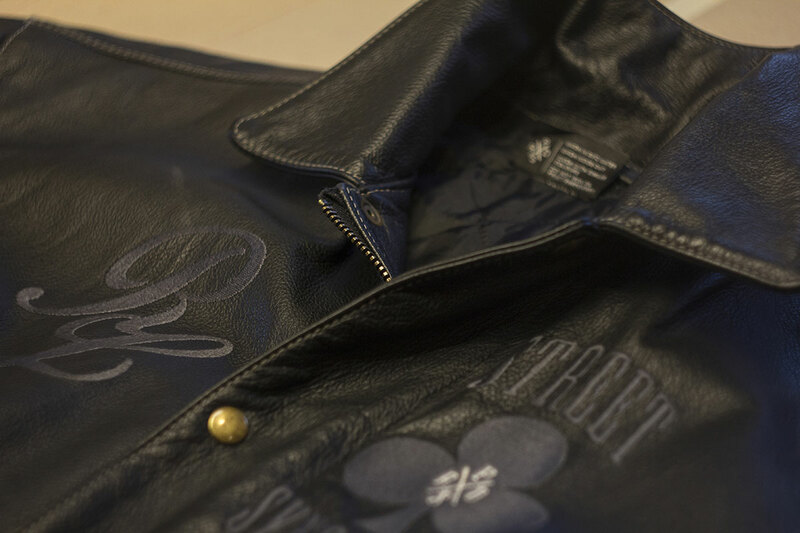 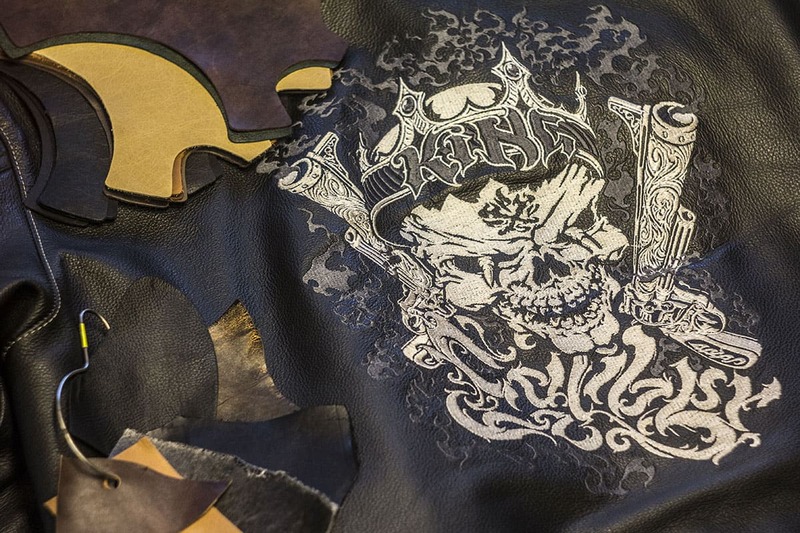 The starting price of this one-of-a-kind leather jacket is 500 euros, and its completion will take two to eight weeks.